Today we are talking with enneagram type seven - Julia Fay. Julia is a photographer and branding expert based in Charlotte, NC. Julia is lively and exciting to be around. She’s absolutely charming and you are going to love her! In today’s episode I’m answering all of your business questions LIVE! Mentioned in the episode: FREE Find Your Money Maker Masterclass. In this episode I talk with Enneagram Type 6 - Michelle Grasty-Colont. We cover all of the beautiful and hard parts of being a loyalist on the enneagram. Advice column style episodes where I answer your questions about me, business, life and just being human. Send your questions to hello@sarajanecase.com OR message me on Instagram at www.instagram.com/sarajanecase. In this episode I talk with Enneagram Type 5 - Bass Wolf. We cover all of the beautiful and hard parts of being an investigator on the enneagram. In this episode I talk with Enneagram Type 4 - Oby Arnold. We cover all of the beautiful and hard parts of being an individualist on the enneagram. I took a week away from social media - here's why and a few things I learned while I was gone. 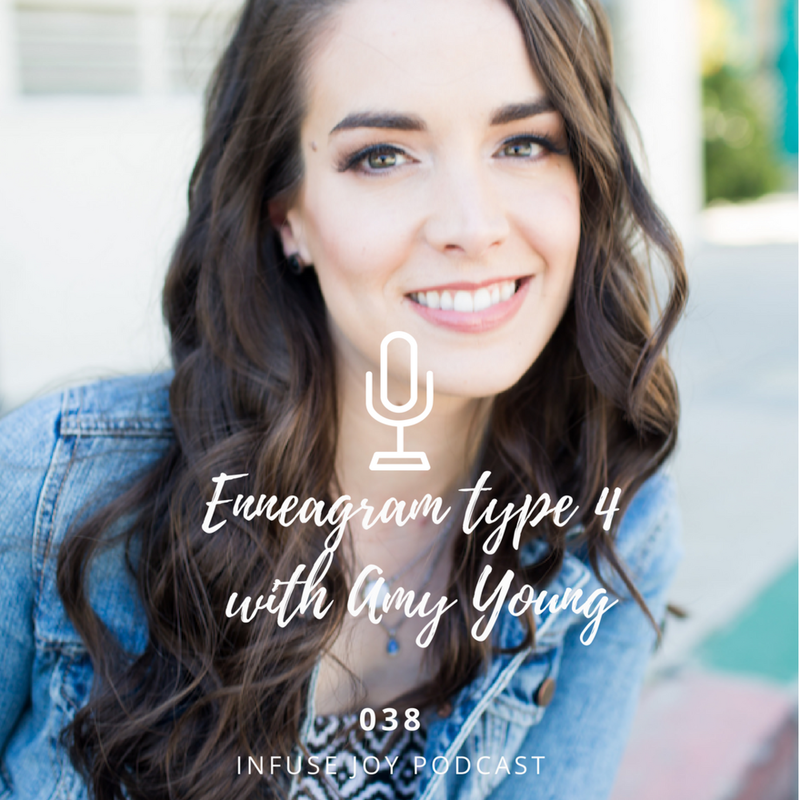 In this episode I talk with Enneagram Type 4 - Amy Young. We cover all of the beautiful and hard parts of being an individualist on the enneagram. 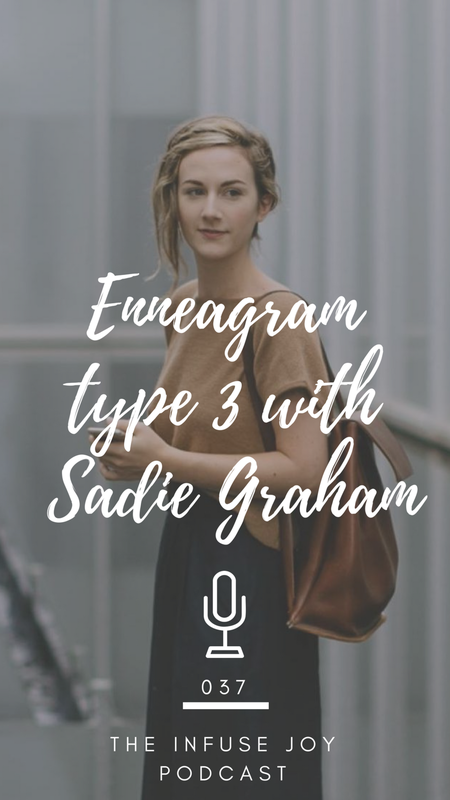 In this episode I talk with Enneagram Type 3 - Sadie Graham. We cover all of the beautiful and hard parts of being an achiever on the enneagram.